Join us for a meat-feast on the last Saturday of every month! 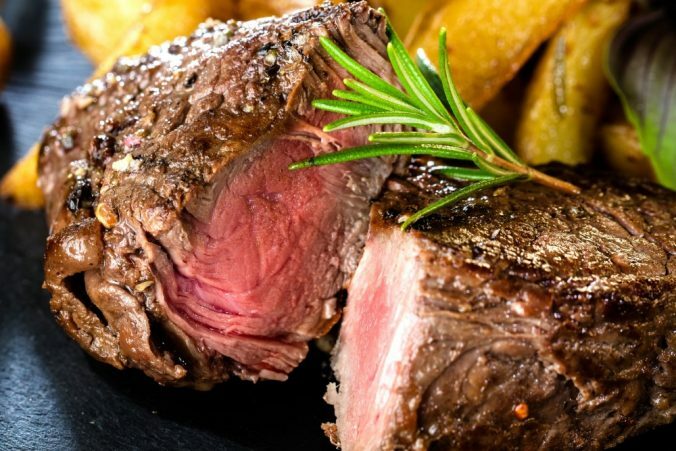 Our chef will dish up a fabulous steak – cooked exactly as you like it. Take a look at our menu to really get your mouth watering! Call us on 01892 770 424 to book your table. Quiz night – St George’s Day special!